Is it ever too early to start planning for Christmas? 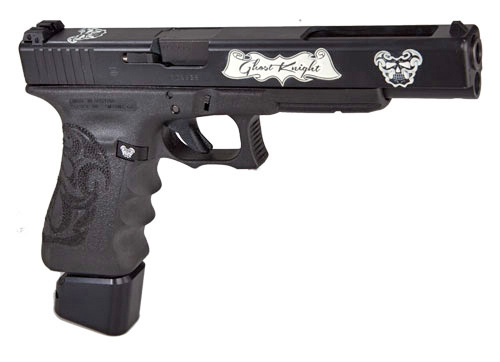 We are justifiably famous for our Custom Glock Handguns, and very proud of it. 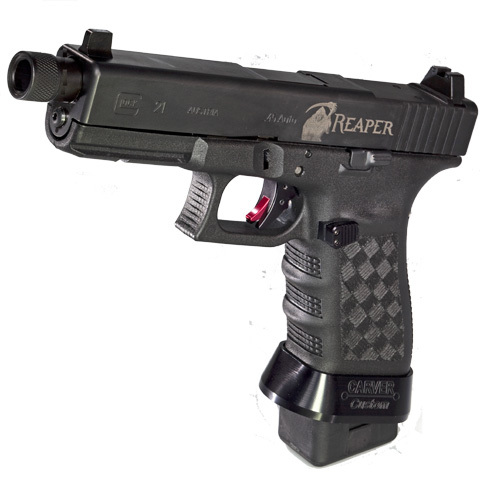 Disclaimer: All Glocks shown are custom creations and have been chosen to display the diversity of our Custom Glock capabilities. 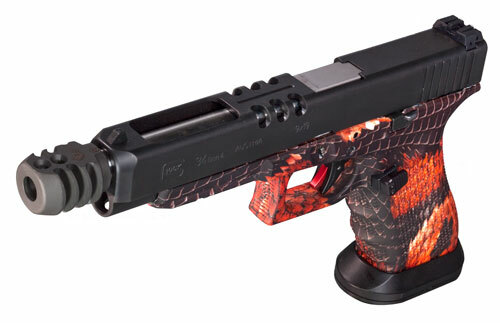 We work with each customer, and their ideas, to help them create a custom “one of a kind” handgun. We invite you to call us to get YOUR Custom Build started today! 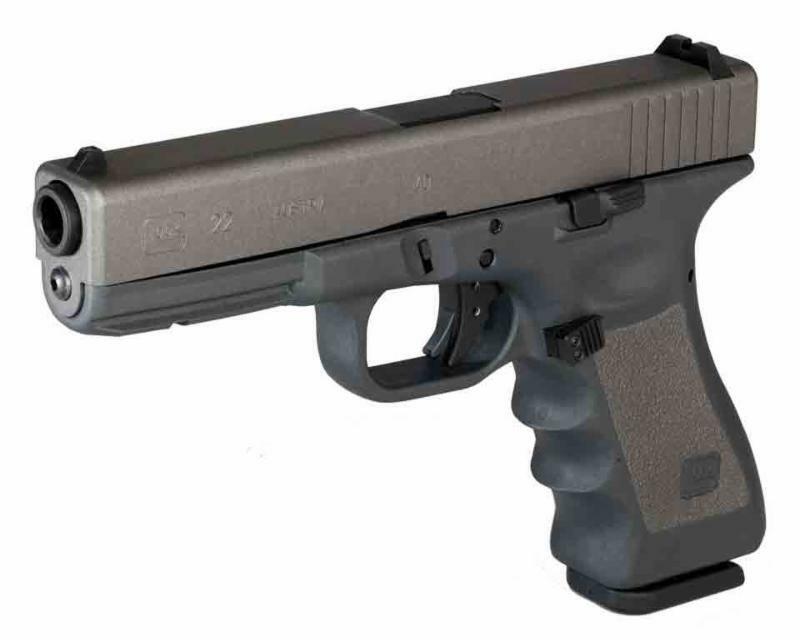 On any given week, we ship out between 30 and 40 customized Glocks to customers from New York to New Orleans to Newport Beach… and all points in-between. That’s per WEEK! But just because we ship them out every week, doesn’t mean it only takes a week to make them. Which is the purpose of this letter! Although no two custom builds are the same, which kinda goes along with that whole “custom” thing, they all tend to have some common elements and procedures. There are normally slide cuts; various types of refinishing; frame modifications and stippling; and engraving… sometimes LOTS of engraving! 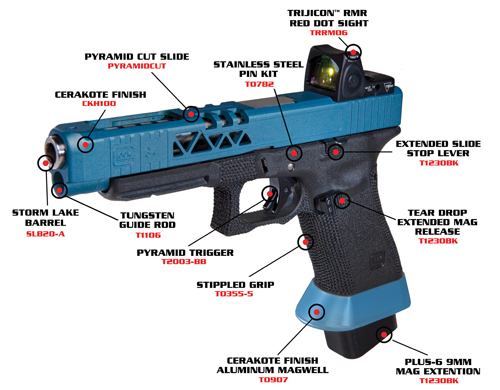 This is how we know that your incredibly cool, one of a kind custom Glock is going to take about 10 weeks to build. That’s a solid 2 and half months from the time we start until it’s ready to ship. Now it could be a bit less, or it could be a bit more (or even a lot more), depending on the complexity of the build. And if you want a matching set, and why wouldn’t you, then you should add at least an extra couple of weeks! So let’s get back to this whole, “Is it too early to start planning for Christmas?” topic. 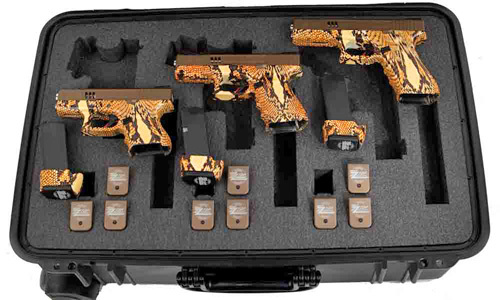 Last year we shipped out 21 custom Glocks on December 23 for a Christmas Eve delivery. The “overnight” shipping fee was well over $100! Thankfully most of them made it on time, but some did not. 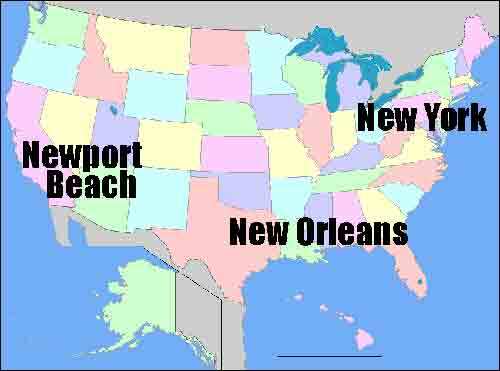 Basically, once it leaves here, we no longer have any control over it. 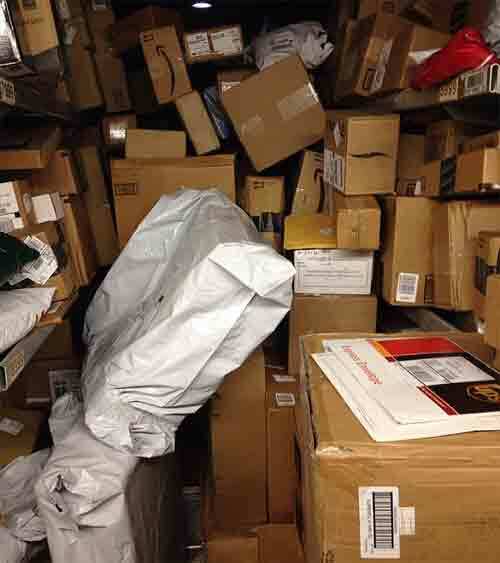 The day before Christmas Eve is, after all, one of the busiest shipping days of the entire year. By the way, for UPS, the busiest day last year was actually December 22nd, with over 34 million packages delivered on that day alone! 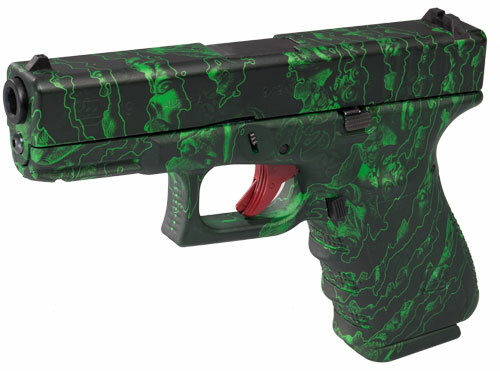 Basically, if you are planning to replace that mantlepiece stocking with a holster, and have a beautiful Custom Glock to put in it, you really need to start planning early. Good question! 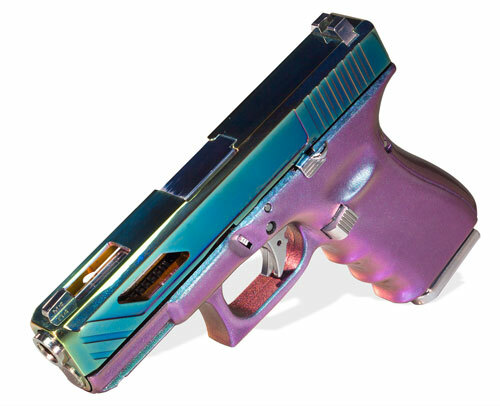 For a fully custom Glock, with slide cuts, refinishing, and frame modifications, you need to place your order by October 1st to guarantee a “before Christmas” delivery. If you’re not going to go “full bore,” then it might not take as long, but it really depends on your unique order. 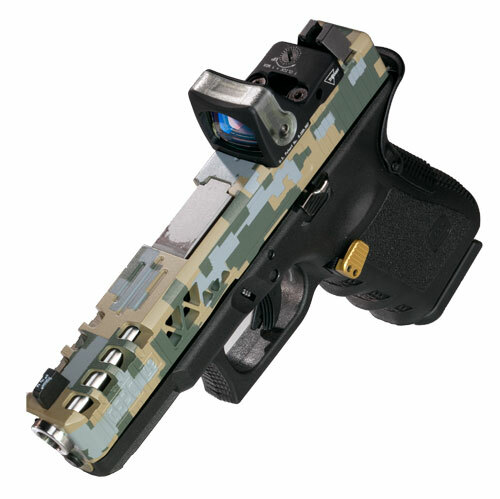 Some processes are done simultaneously, such as stippling the frame and refinishing the slide. 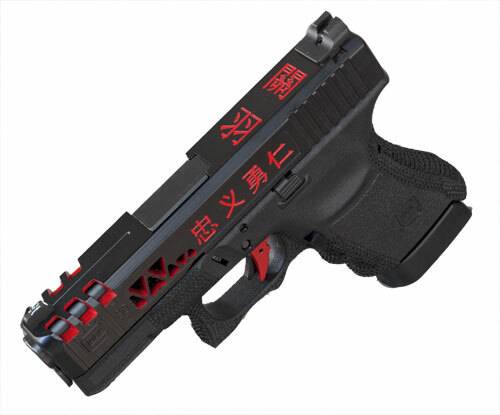 So just deleting one of these processes may not significantly shorten the time to produce that one of a kind Custom Glock you deserve. 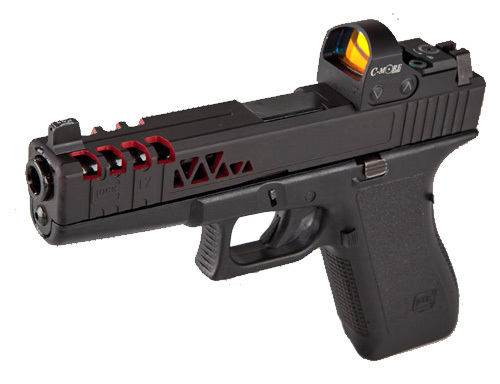 Now anytime after October 1st, we will, of course, still try our best to deliver exactly the Glock you’d like. But you may have to make a few concessions in order to make that deadline. And the longer you wait, the more concessions you’ll have to make! But why compromise? Why not get exactly what you want? 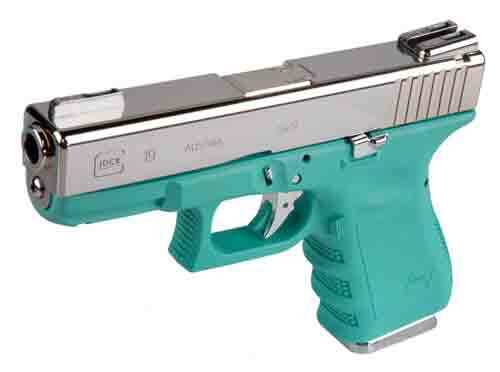 Why not design your perfect Glock now? 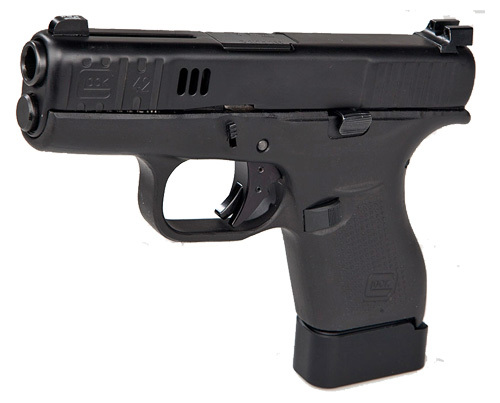 (800) 601-8273 and ask to speak to one of our Custom Gun specialists. They’ll help you refine your vision into a beautiful work of art, with “better than factory” accuracy and functionality. 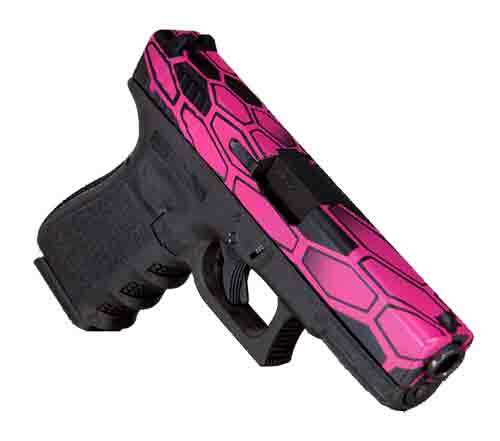 Call today for a free, no obligation Custom Glock quote and surprise that someone special in your life. And if it’s for you, just open the box and act surprised. Just don’t shout out, “You really shouldn’t have!” Because, in actuality you did, you really wanted too, and who could blame you? 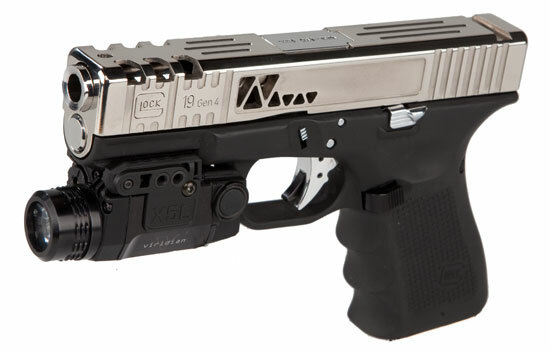 *Yeah, that’s our new name, “GlockStore Performance & Custom.” We kinda like it… how about you?